Choosing a plastic surgeon is more than looking at pretty pictures on a website. Do some research and consider these tips while looking. -Continue to maintain board certification by completing oral and written exams administered by the American Board of Plastic Surgery. The American Board of Medical Specialties recognizes and sets high education and training standards for the specialties that it oversees. You can check with the American Board of Medical Specialties to see if your doctor is board certified in plastic surgery. 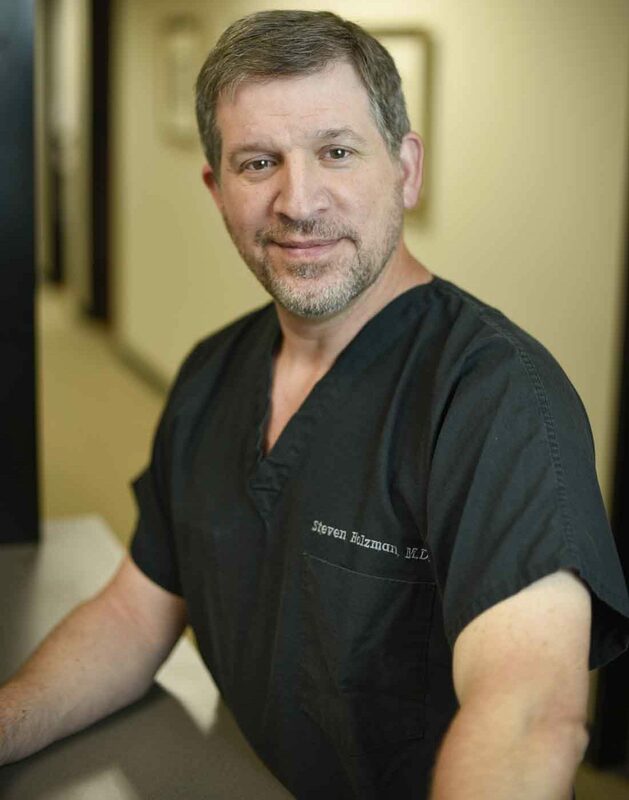 Dr. Holzman has met and exceeded the requirements for board certification by the American Board of Plastic Surgery, and has been in private practice in Austin, Texas for 20 years. Check with the Texas Medical Board to ensure that the surgeon is licensed to practice in Texas and see if there are any disciplinary actions against him or her. Dr. Holzman is licensed to practice in the state of Texas and has had no disciplinary actions against him. Ask if the surgeon has hospital privileges. Hospitals do extensive background checks and have yearly credential reviews. Privileges from reputable hospitals indicate that the surgeon is qualified and in good standing. Dr.Holzman maintains privileges with Northwest Hills Surgical Hospital and the Seton and St. David’s hospital systems here in the Austin metro area. Make sure that you feel comfortable with your plastic surgeon. During your consultation, you should meet your surgeon. The consultation is your chance to speak with your doctor and make sure that your questions are answered. The surgeon’s demeanor during the consult is a good indicator of how the surgeon will act during the surgery and in the postoperative period. Beware if your consultation is with a nurse or assistant as this is a sign that the doctor will have very little to do in your care. see you in all follow up visits postoperatively both in and out of the hospital. This also includes office-based procedures such as injectable treatments and fillers. At Become, Dr. Holzman administers all of the injectable treatments like Botox and Juvederm as he feels strongly that these treatments are a medical procedure and should be treated as such. -How many times have you performed this procedure? -How many years of experience do you have? -Are you insured for malpractice? -What is the breakdown of fees for this procedure? -Who will administer and monitor the sedation or anesthesia? -What realistic results can I expect? -Where will the surgery take place? -What do I do in the event of an emergency? -Do you do revisions and at what cost? Be wary of specials or discounted prices. In these cases the doctor performing your surgery may not be a board certified plastic surgeon, the price may not include the facility or anesthesia fees, the surgery may be in a non-compliant facility or the surgeon may lack experience could even still be in training. The cost of revising cheap plastic surgery or treating complications can be very expensive and is not covered by all insurance companies. Ask friends, family and a trusted physician for referrals. Dr. Holzman takes great pride in his patient recommendations and repeat customers. He is honored by the many referrals from physician colleagues and hospital staff members who see him in action. At Become, Dr. Holzman looks forward to meeting your plastic surgery needs and expectations.